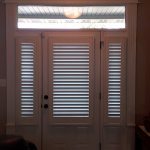 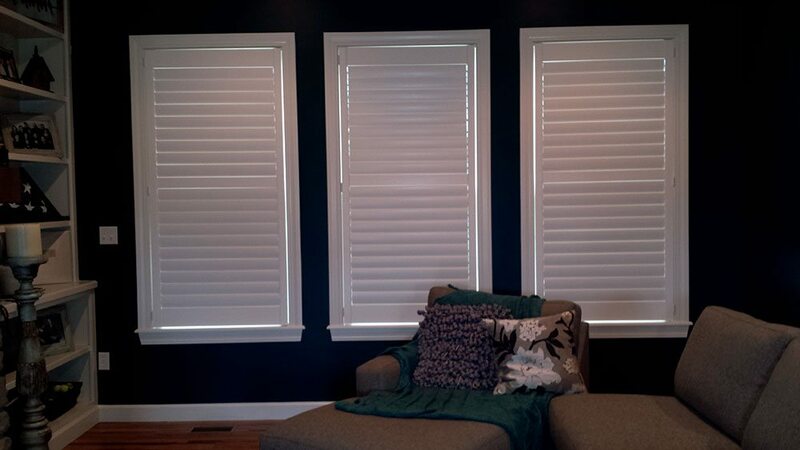 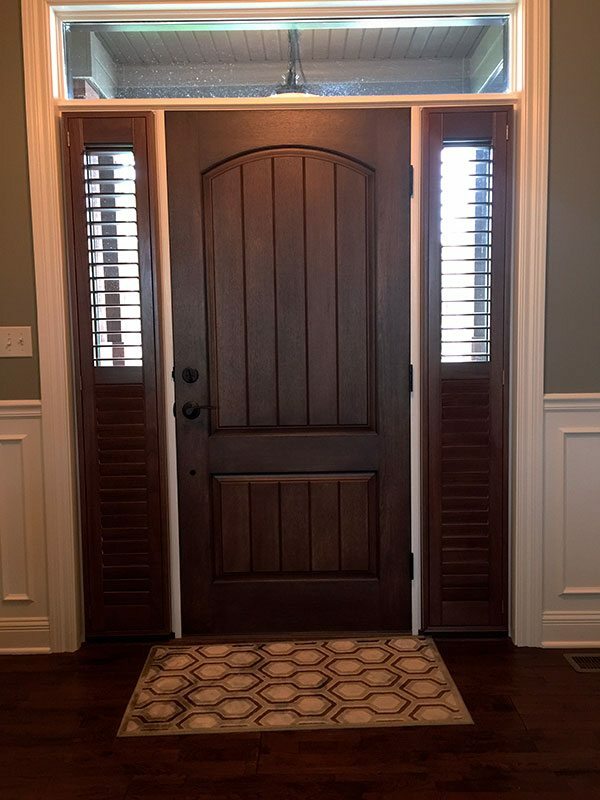 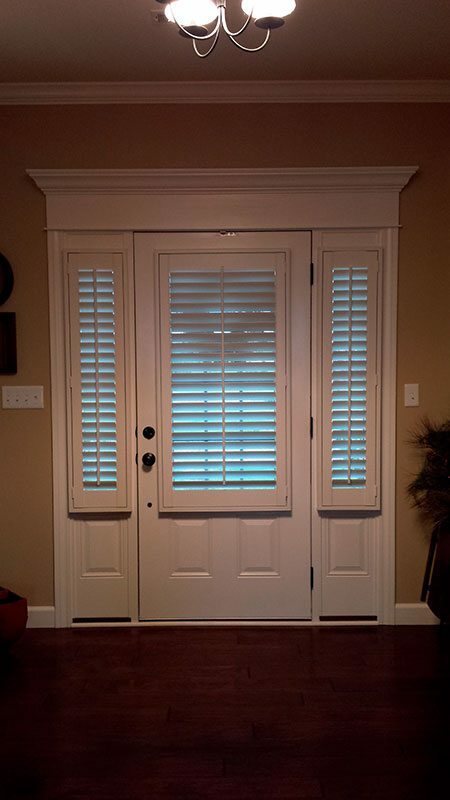 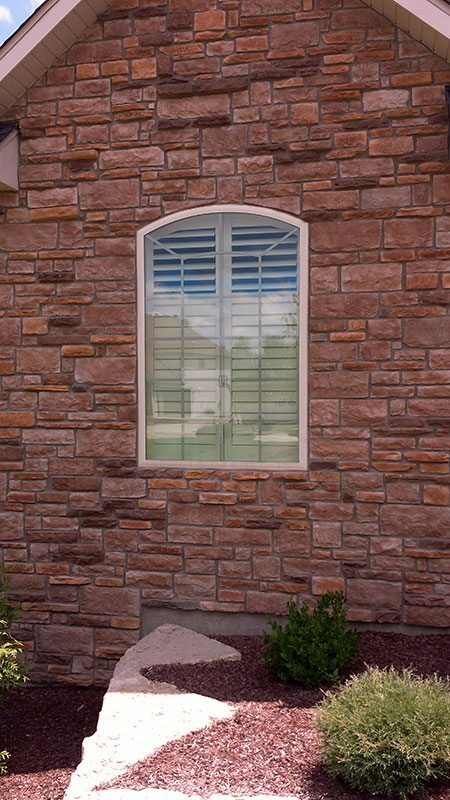 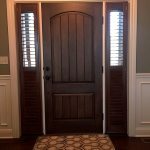 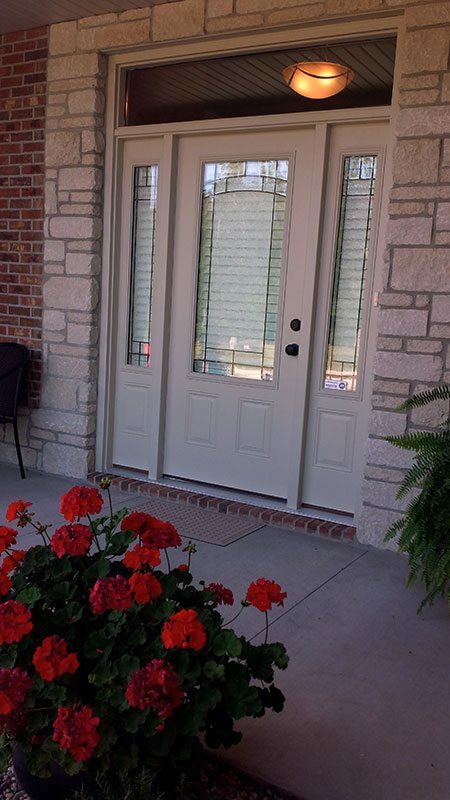 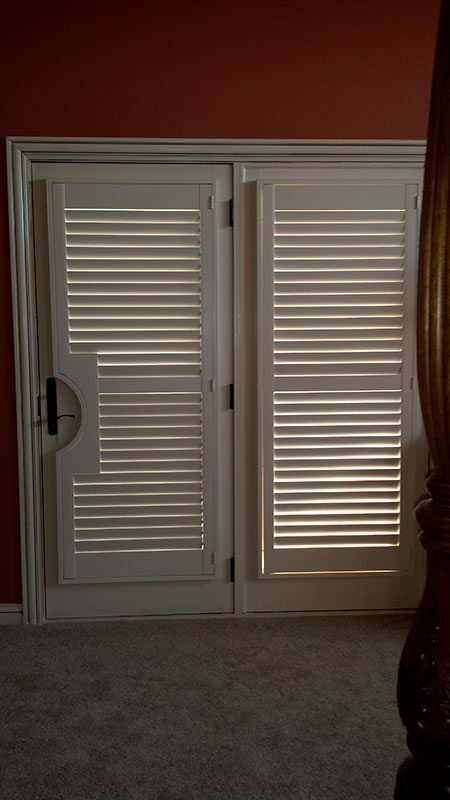 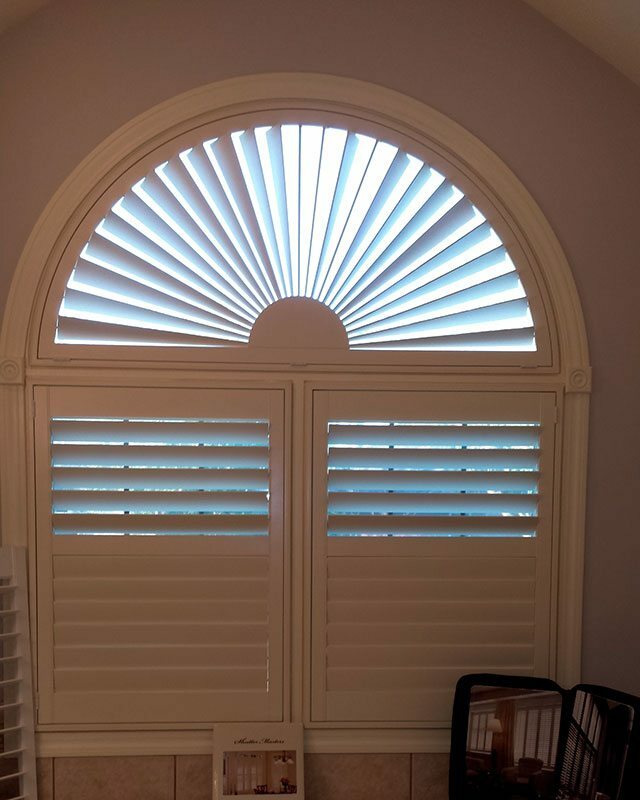 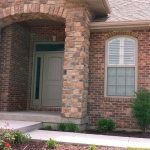 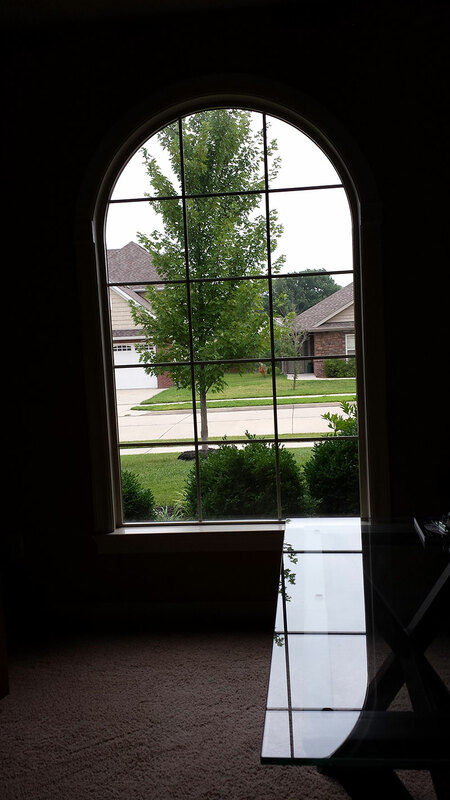 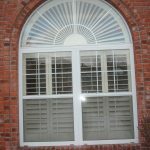 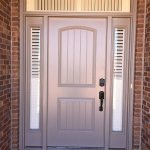 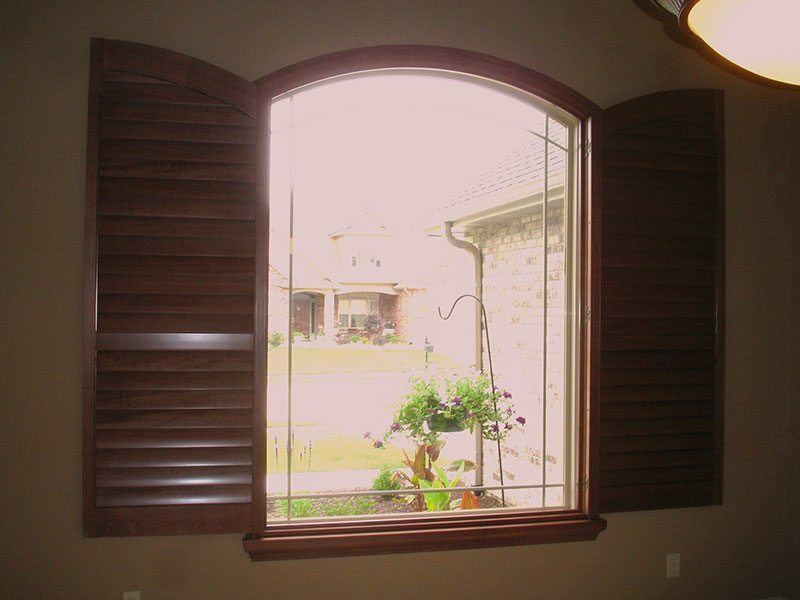 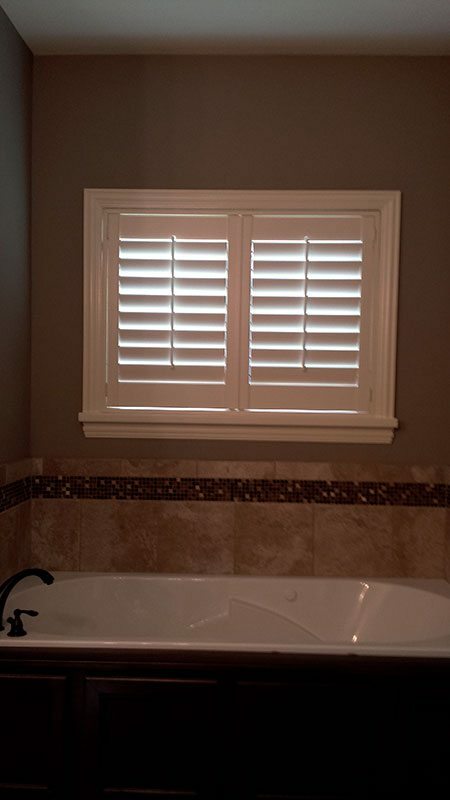 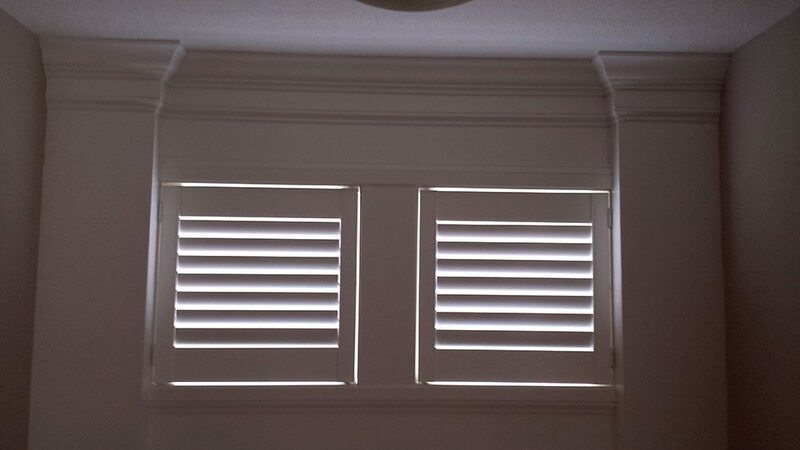 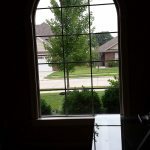 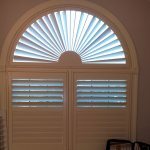 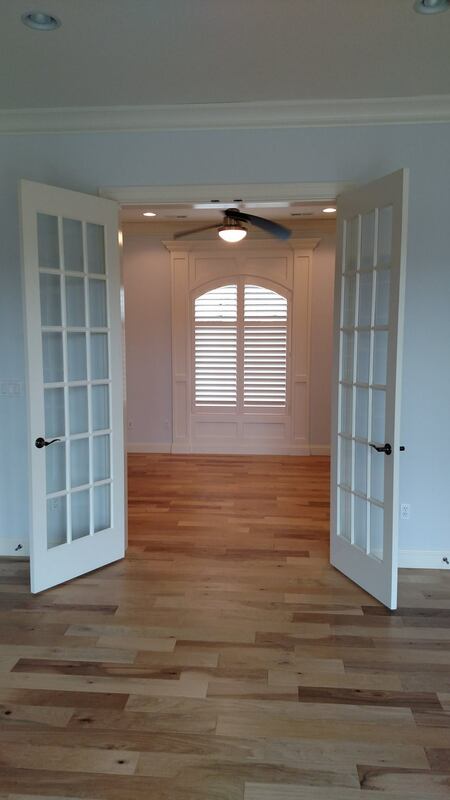 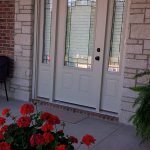 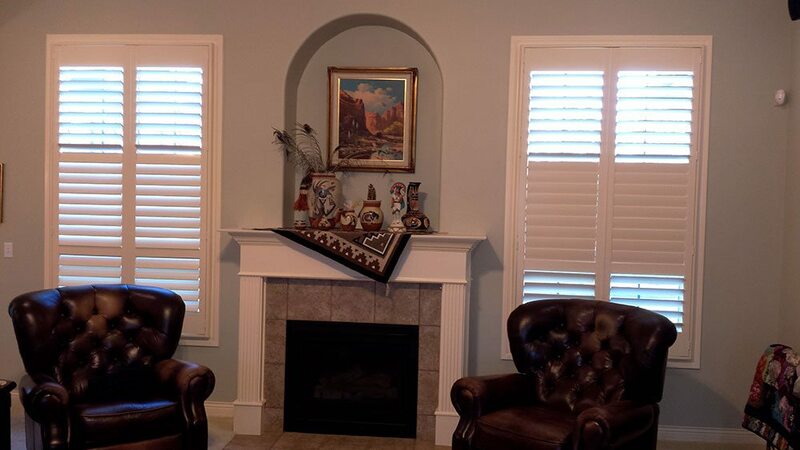 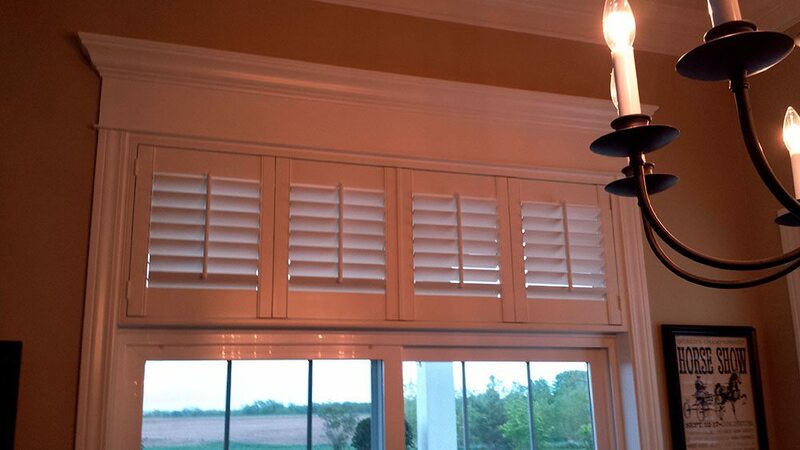 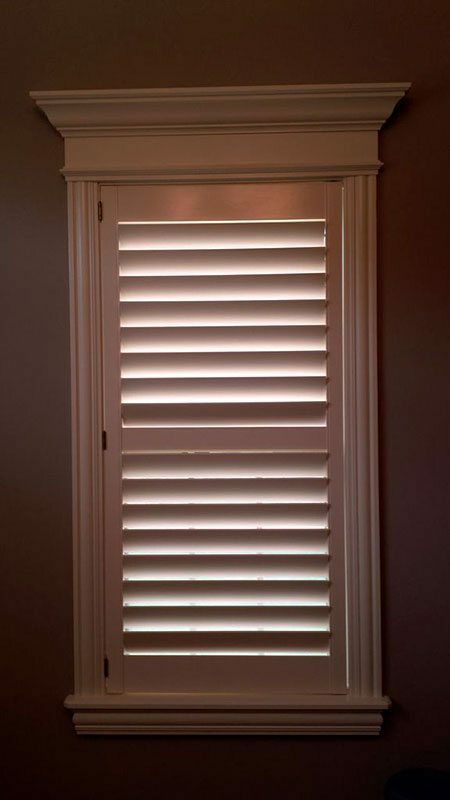 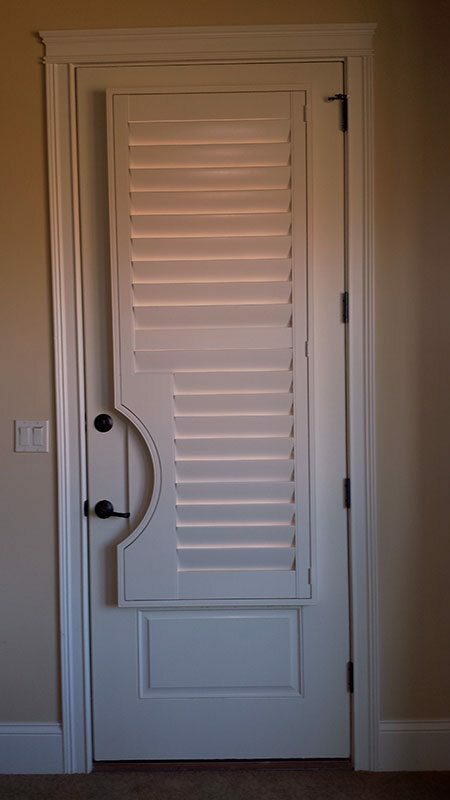 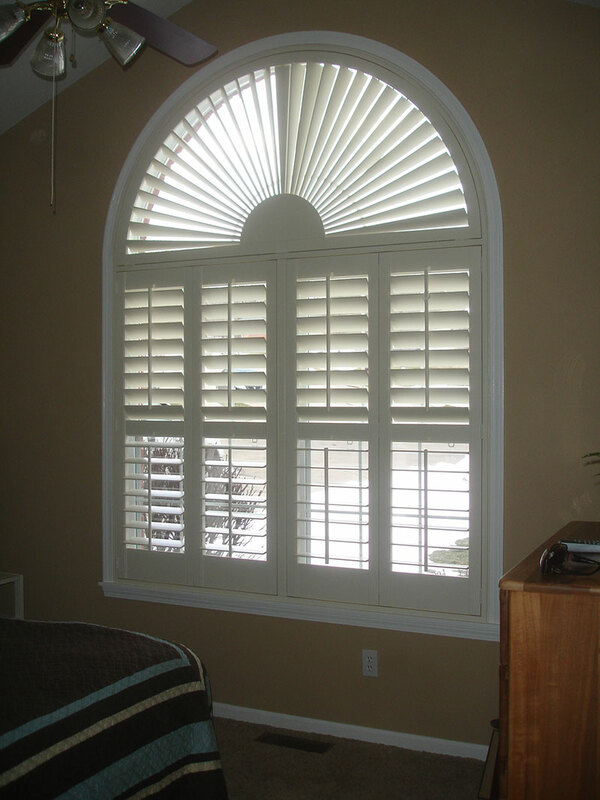 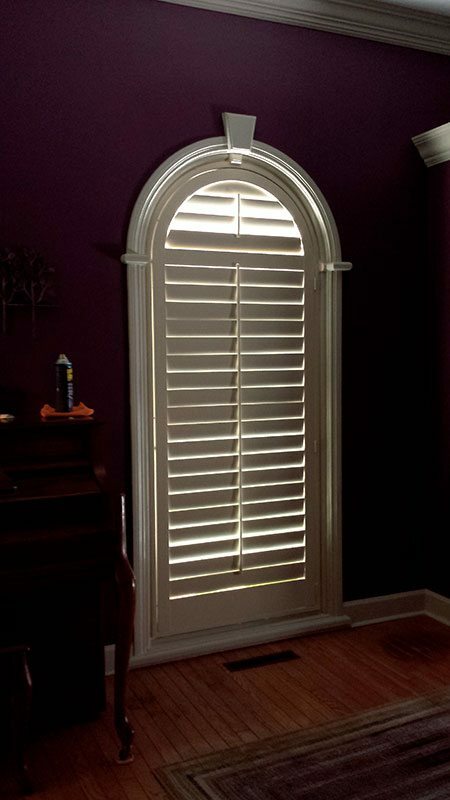 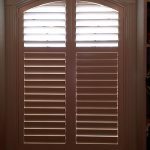 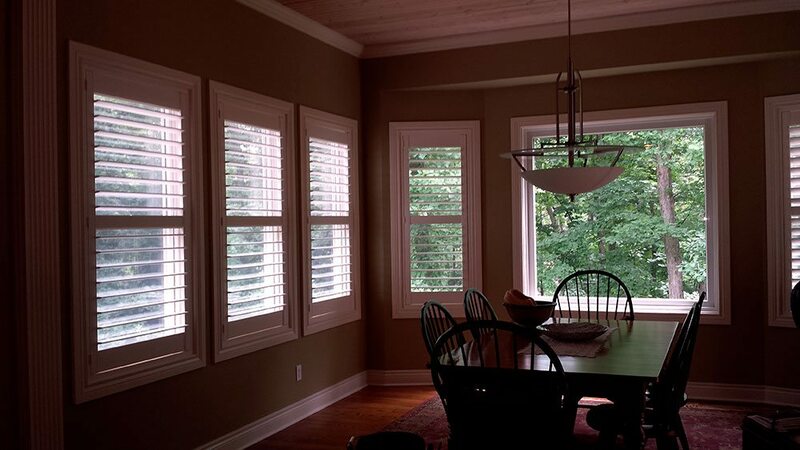 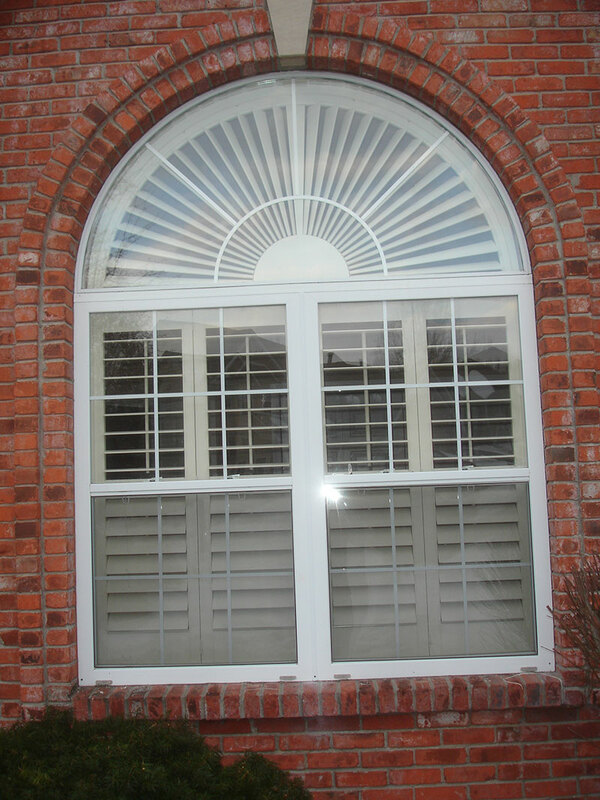 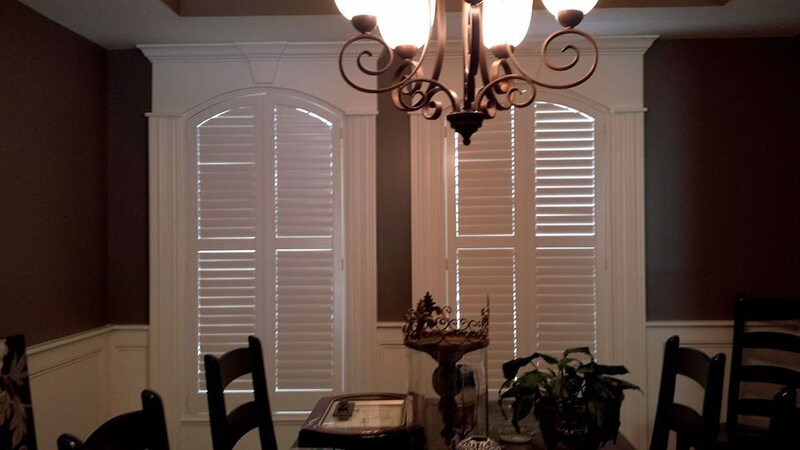 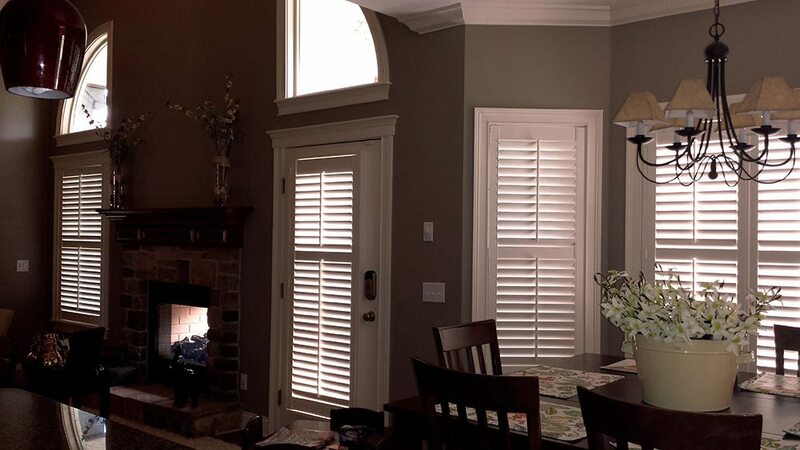 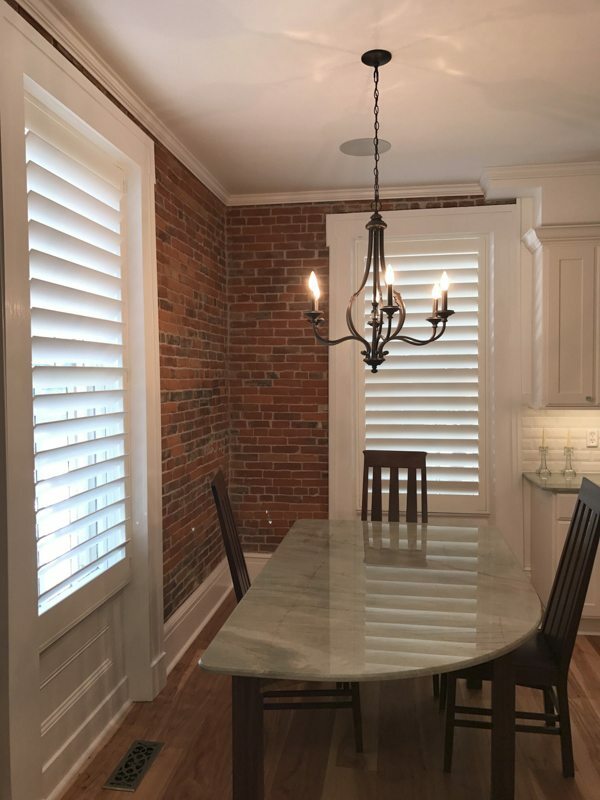 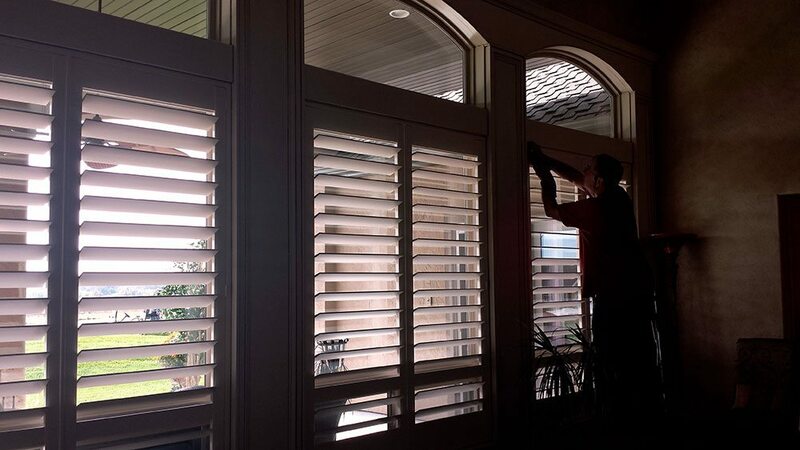 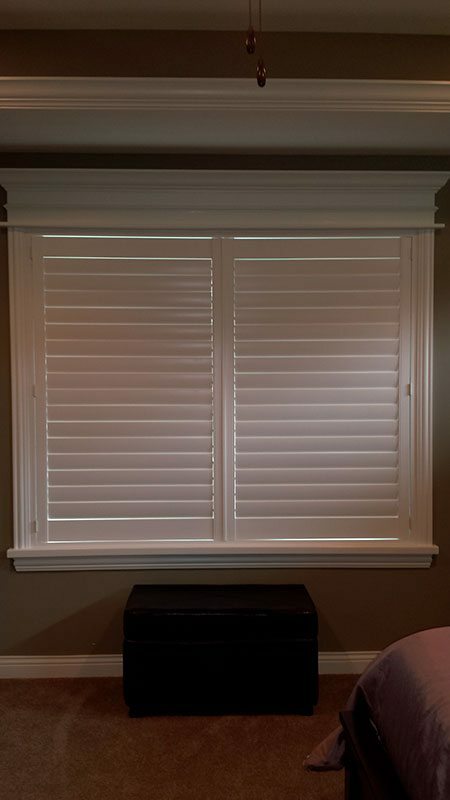 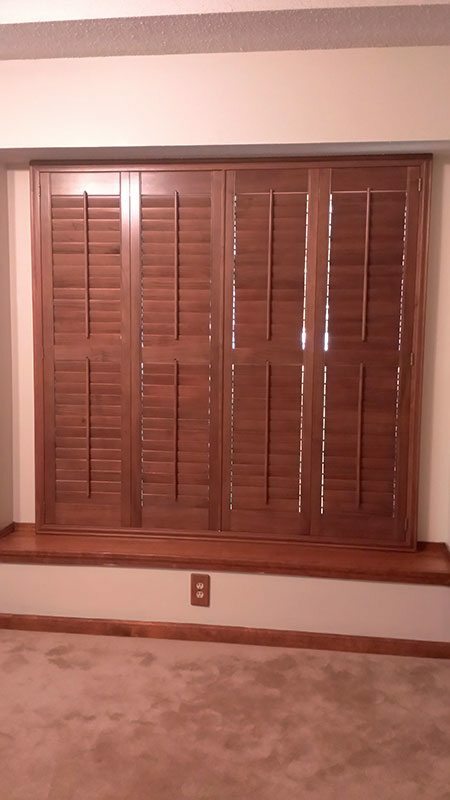 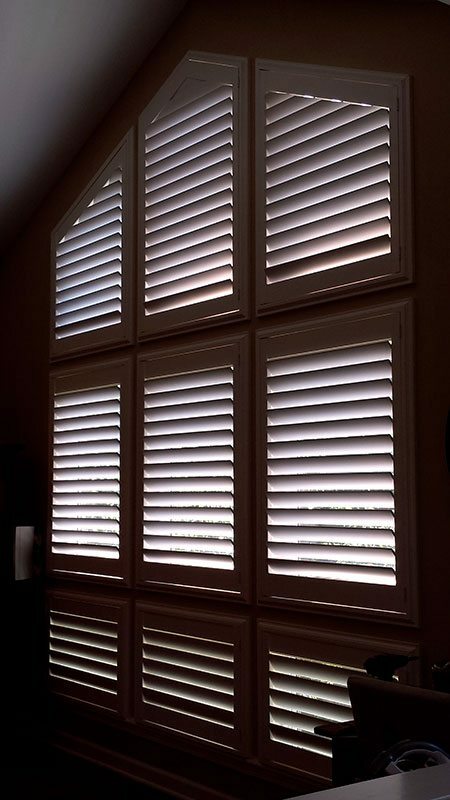 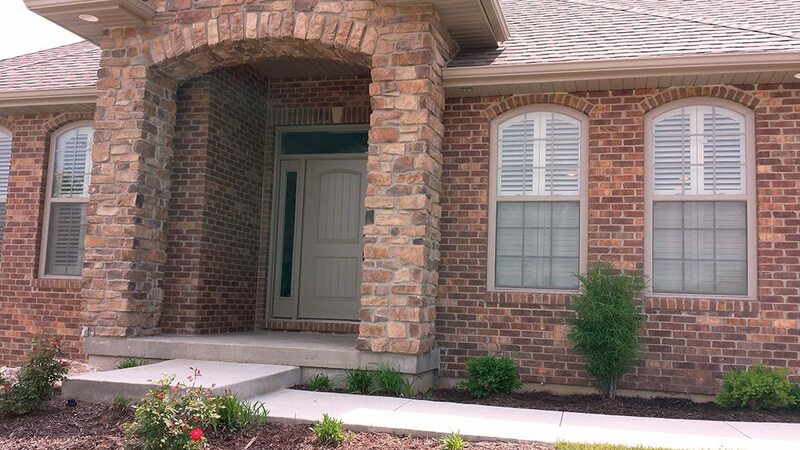 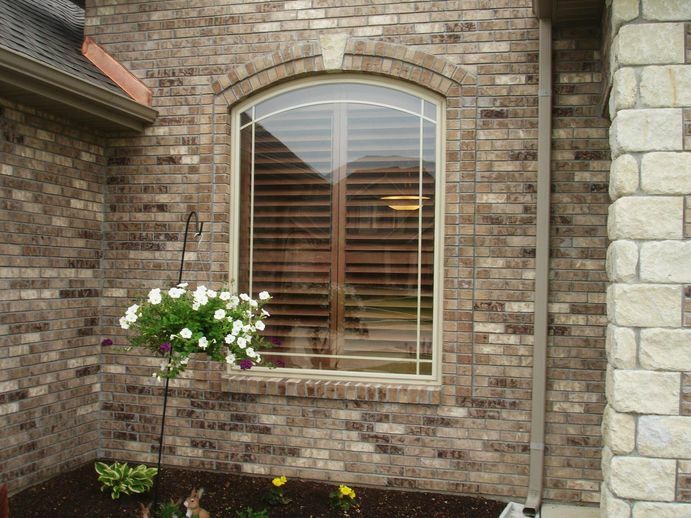 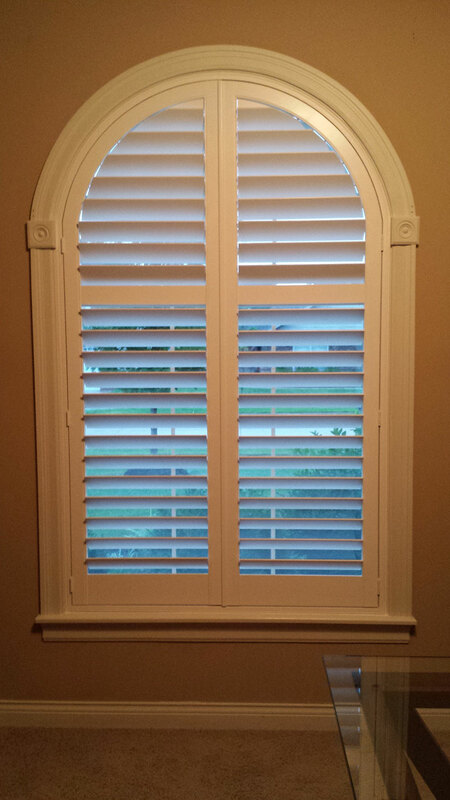 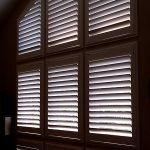 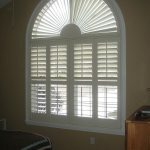 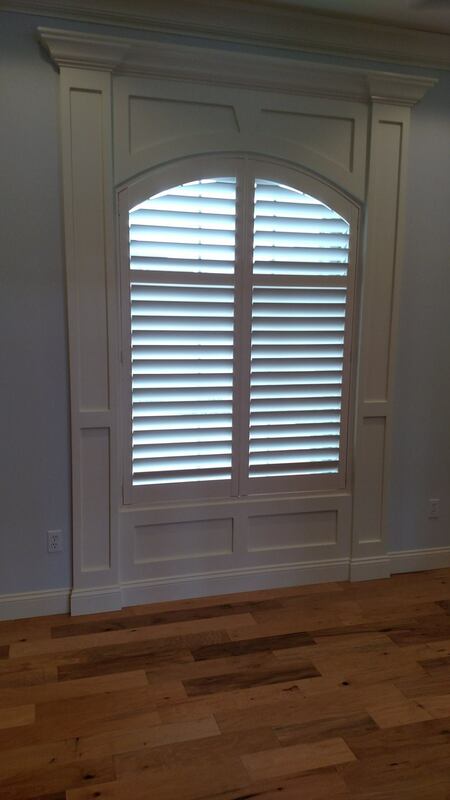 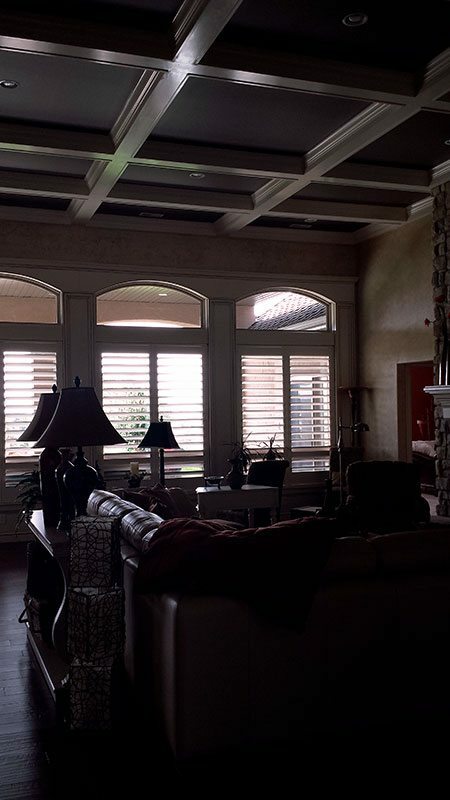 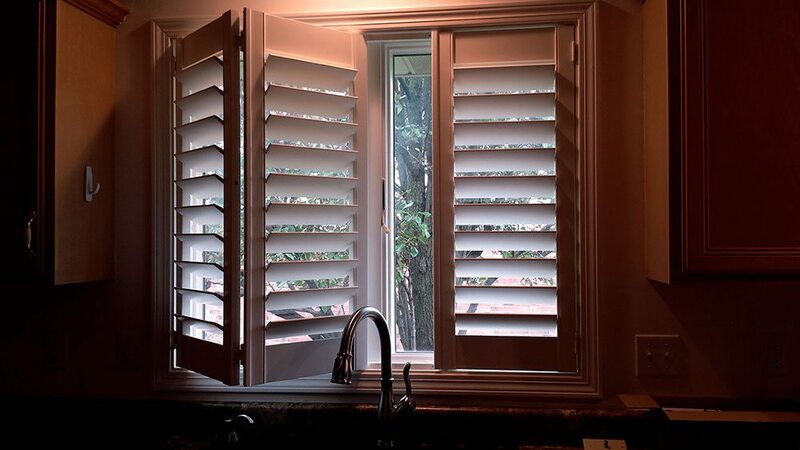 Shutter Masters of Columbia, Missouri, specialize in the installation of Norman Shutters. 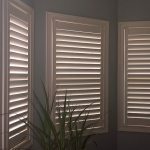 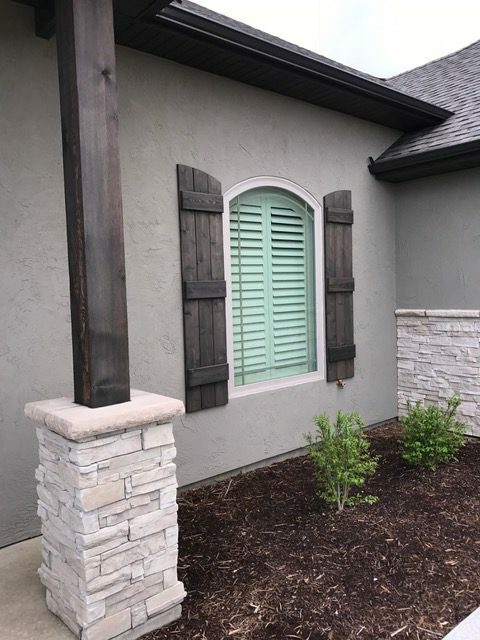 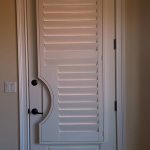 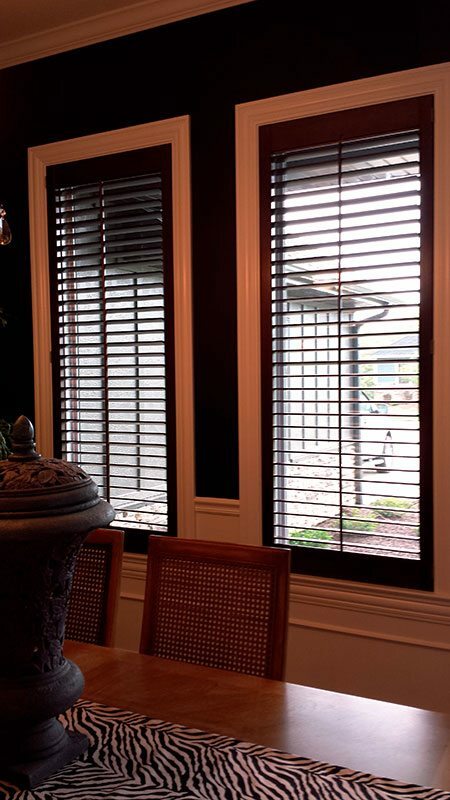 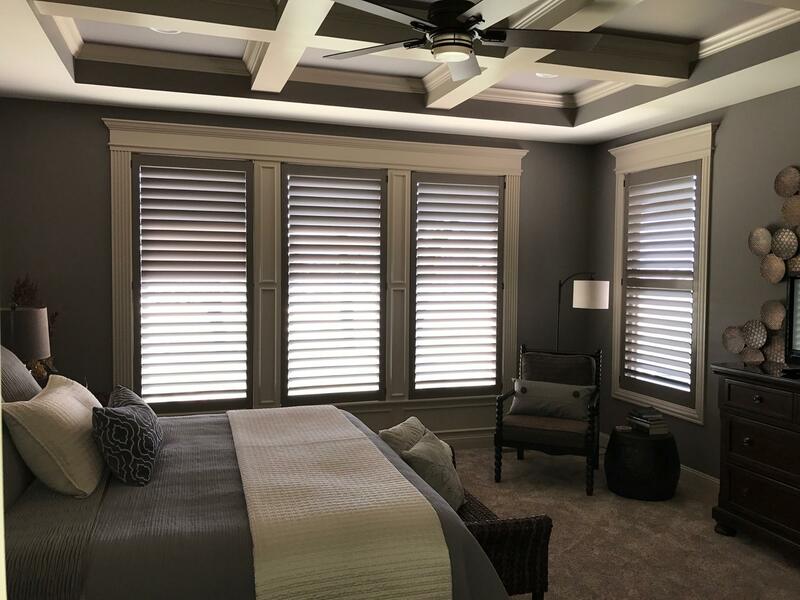 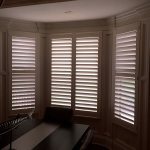 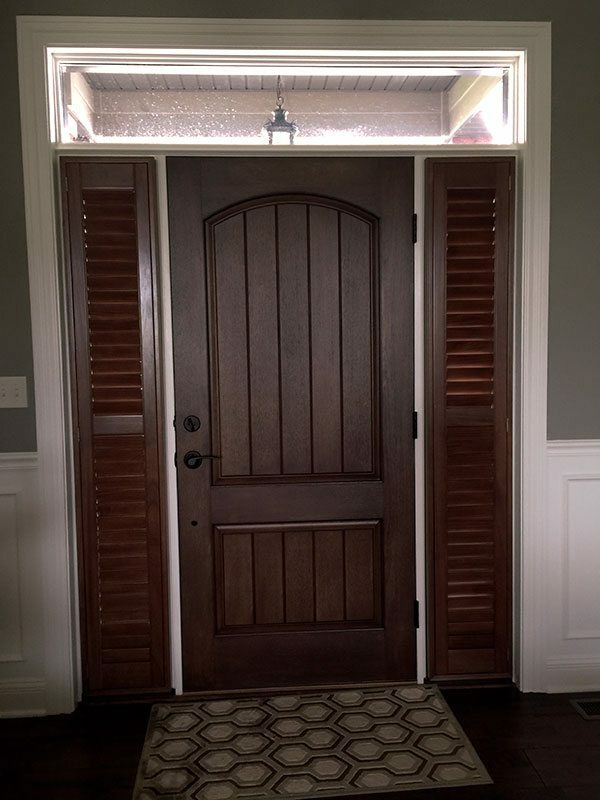 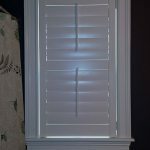 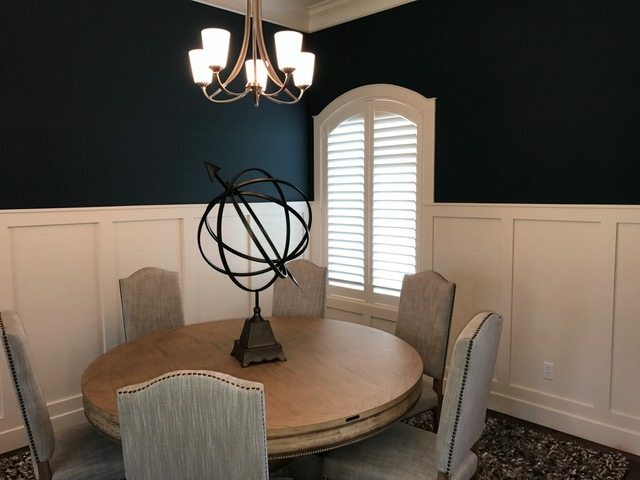 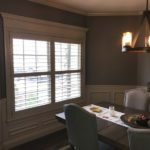 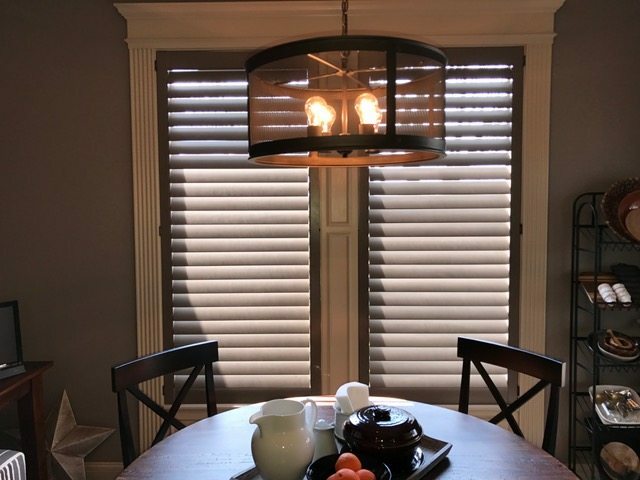 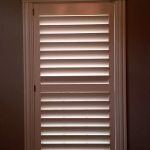 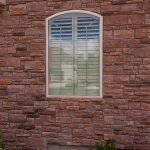 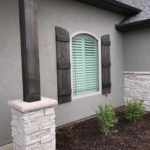 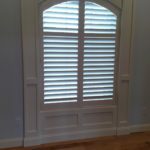 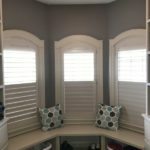 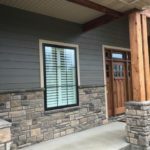 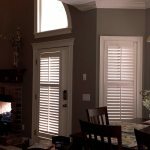 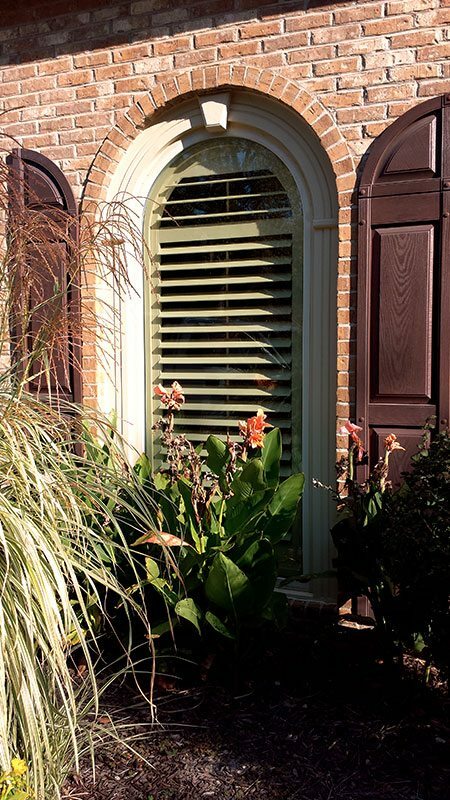 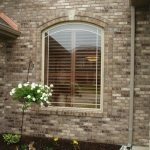 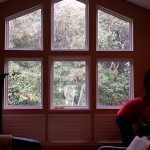 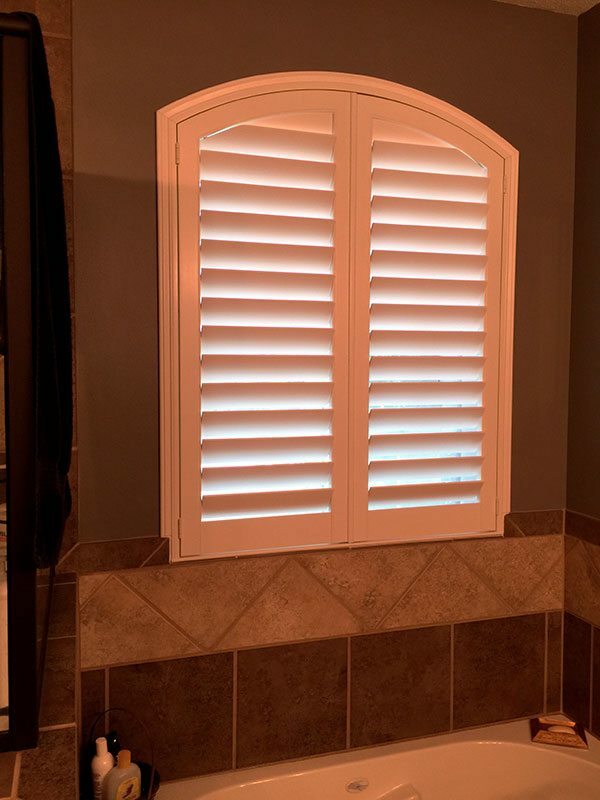 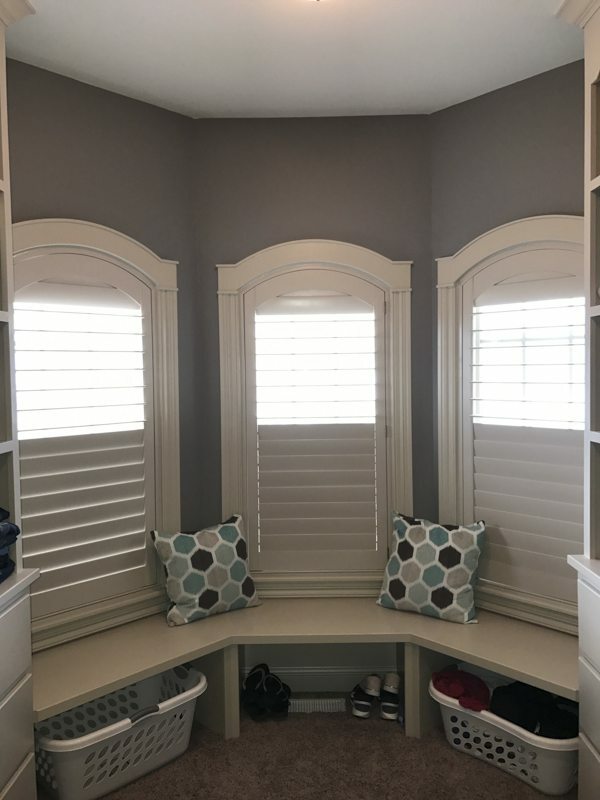 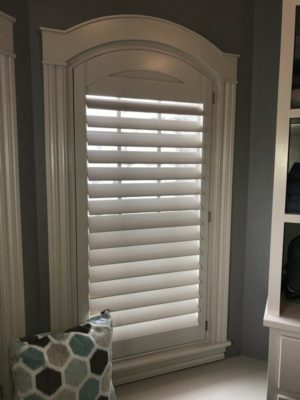 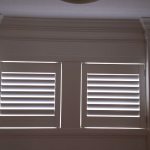 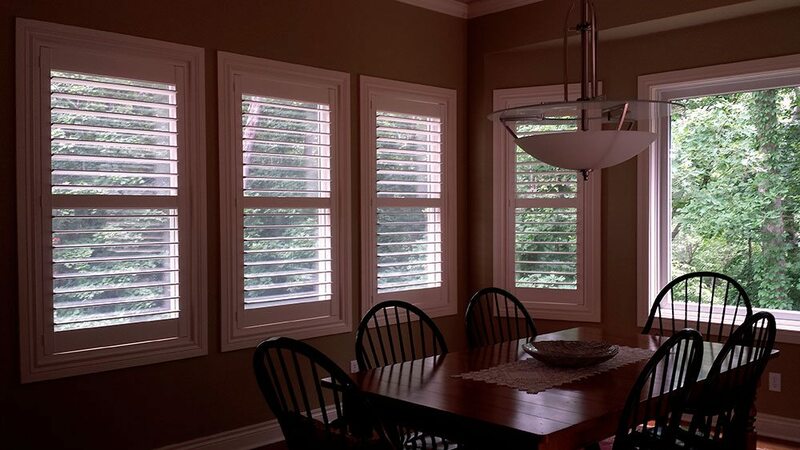 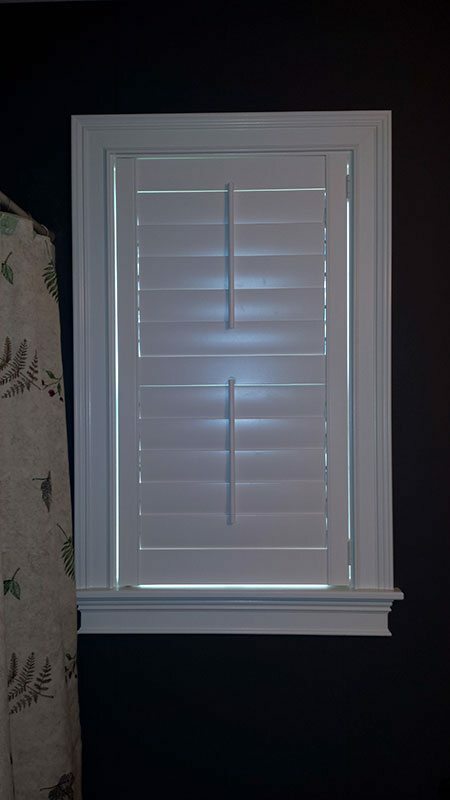 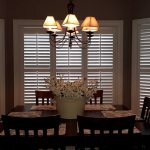 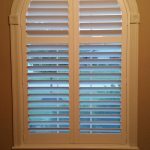 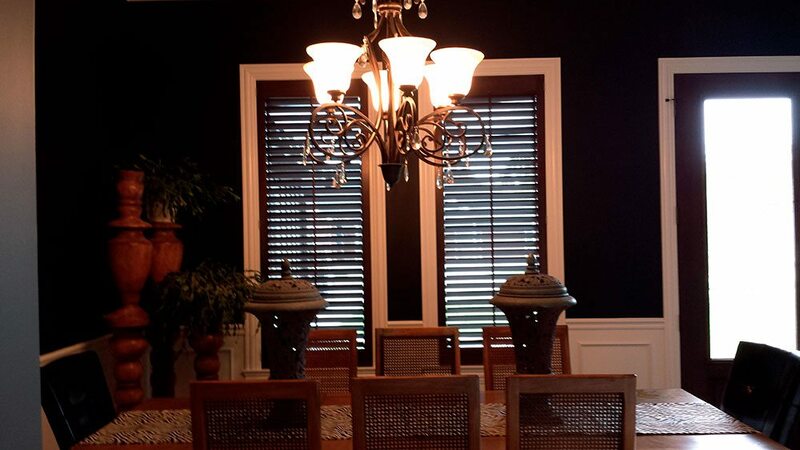 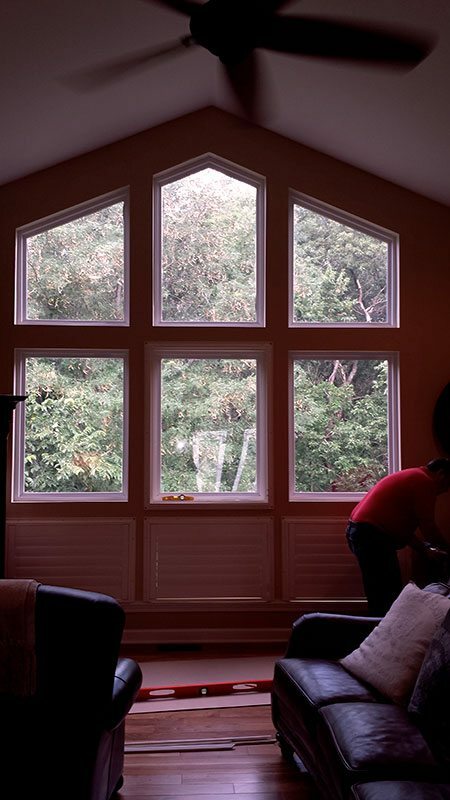 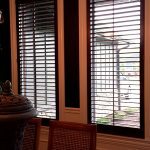 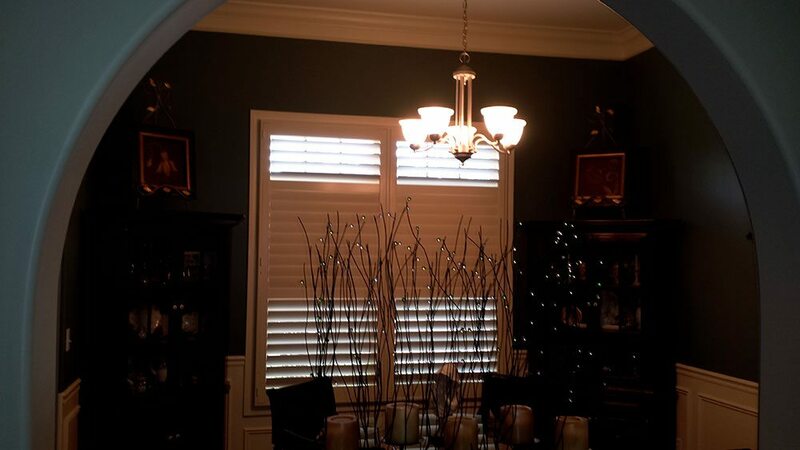 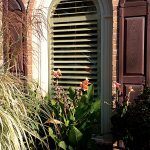 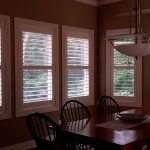 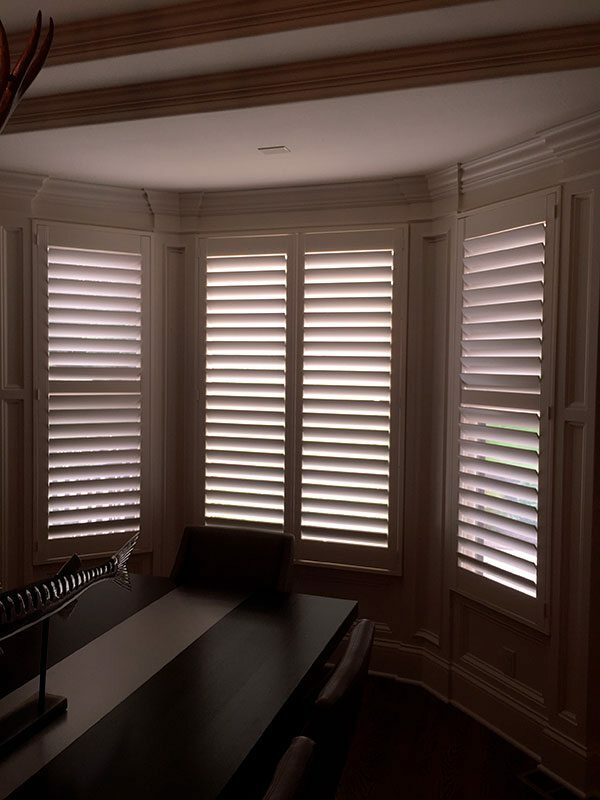 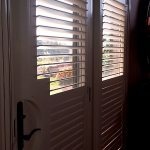 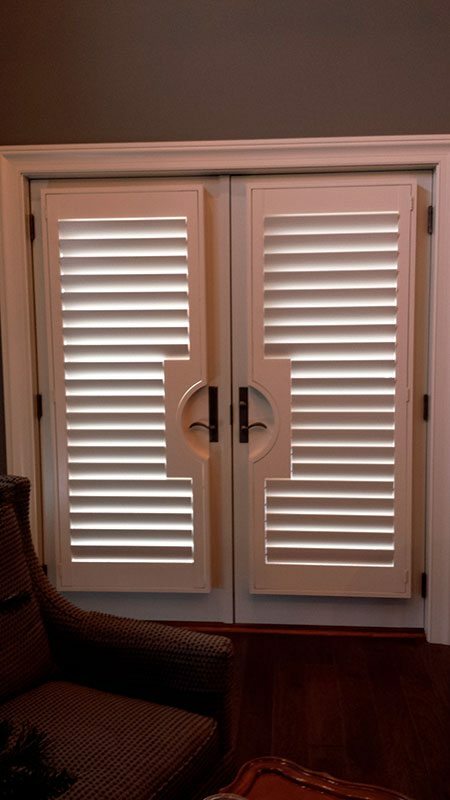 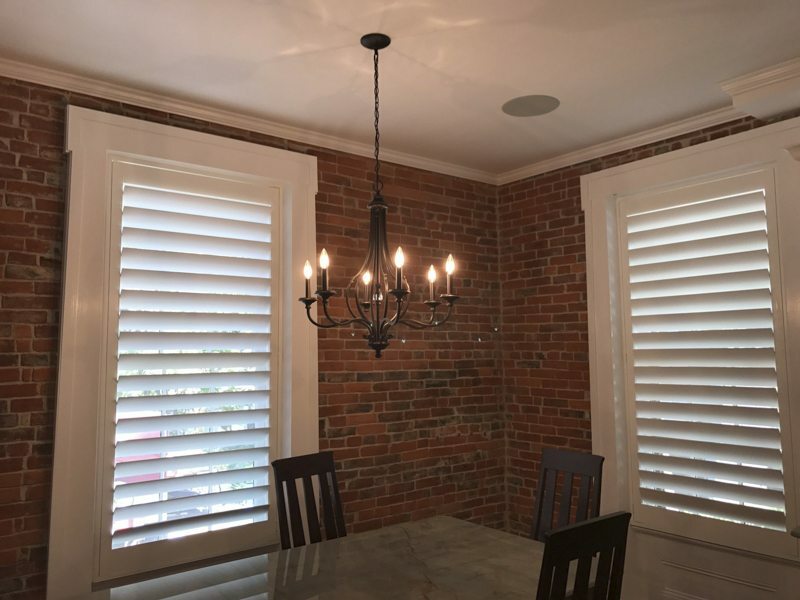 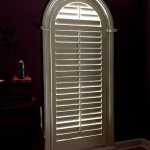 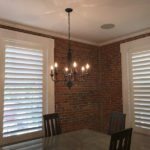 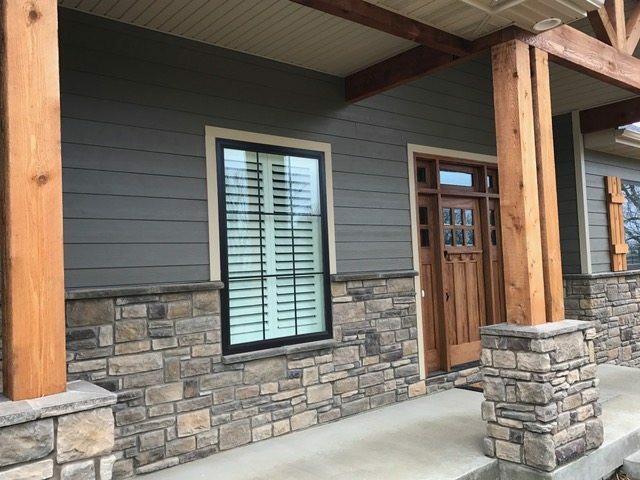 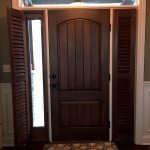 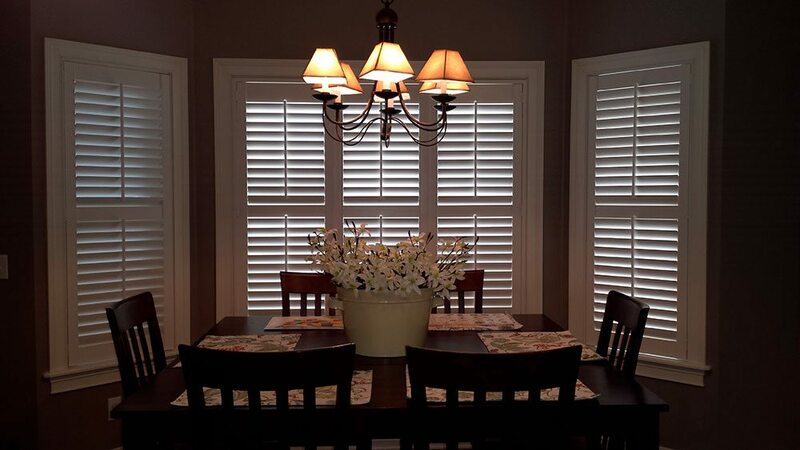 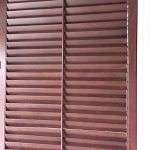 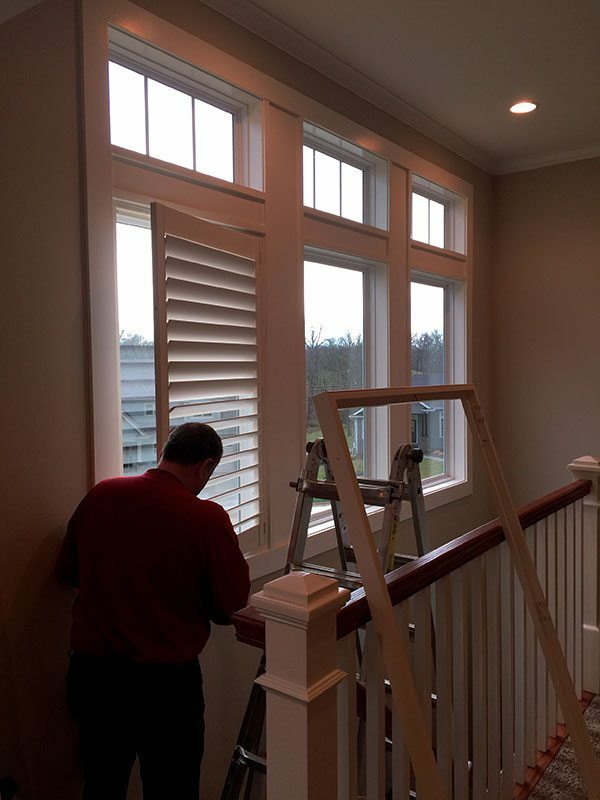 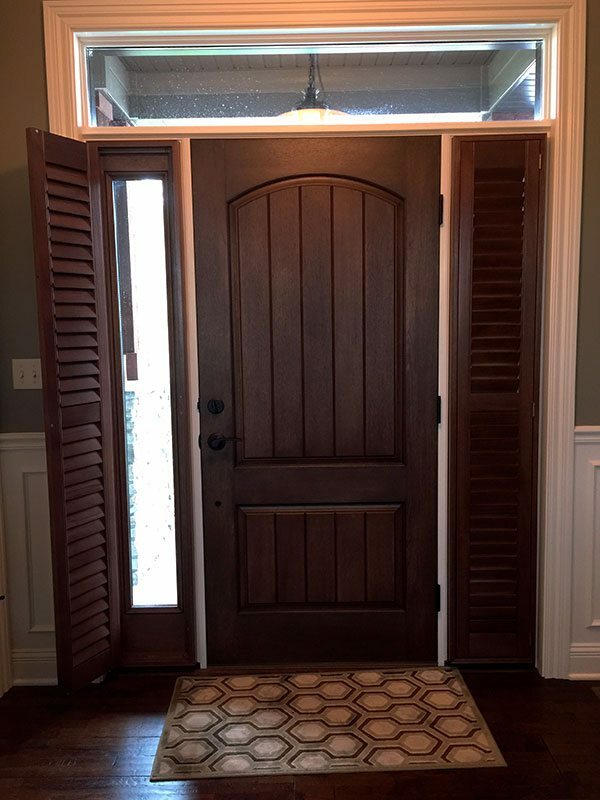 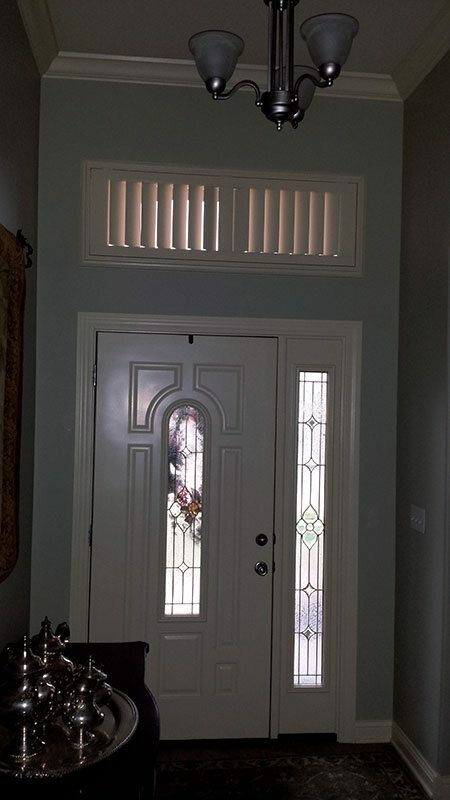 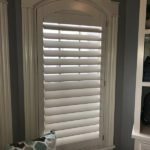 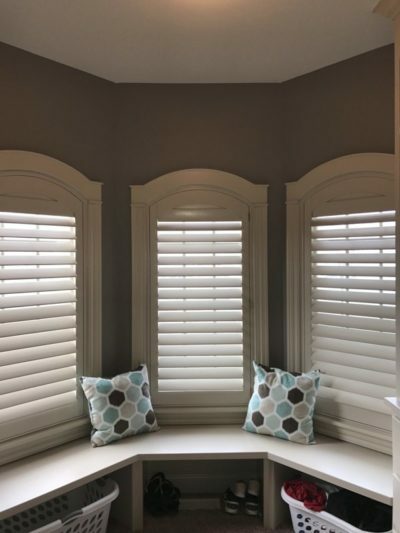 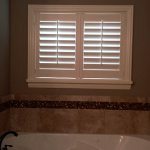 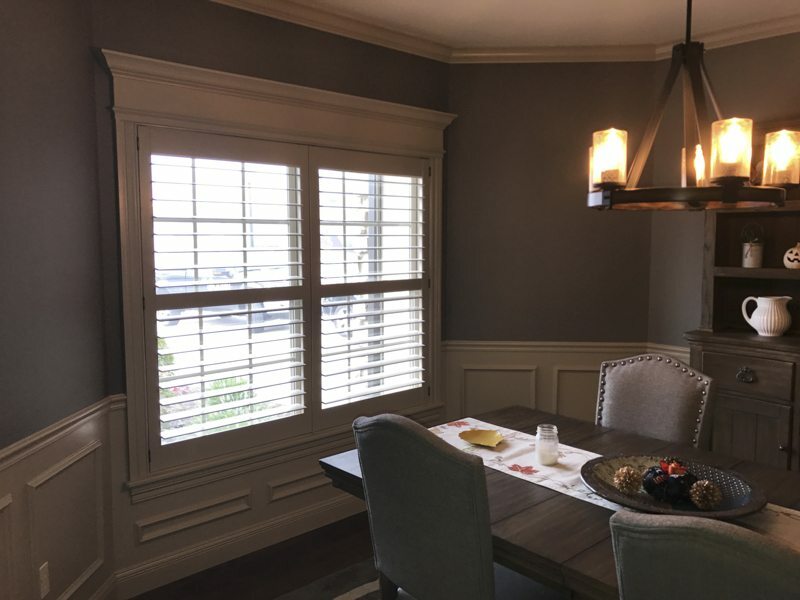 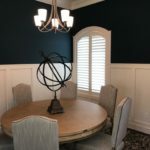 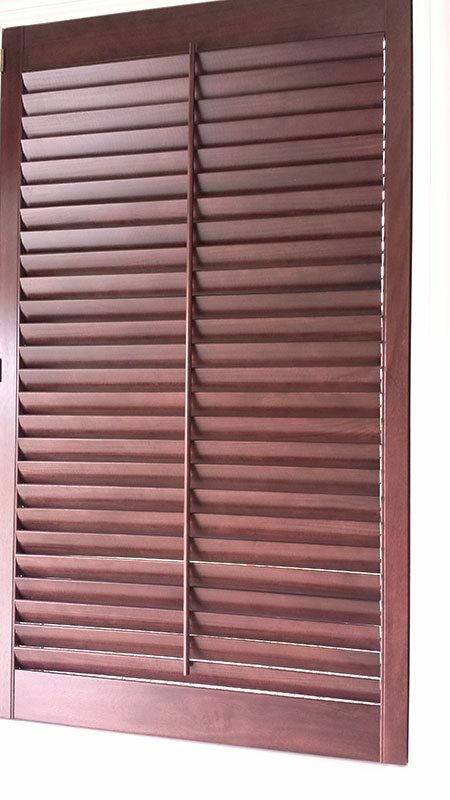 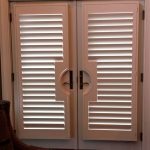 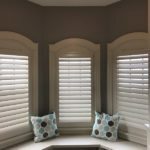 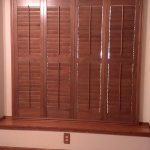 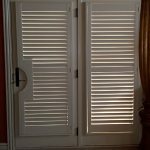 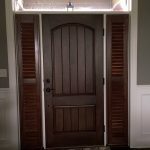 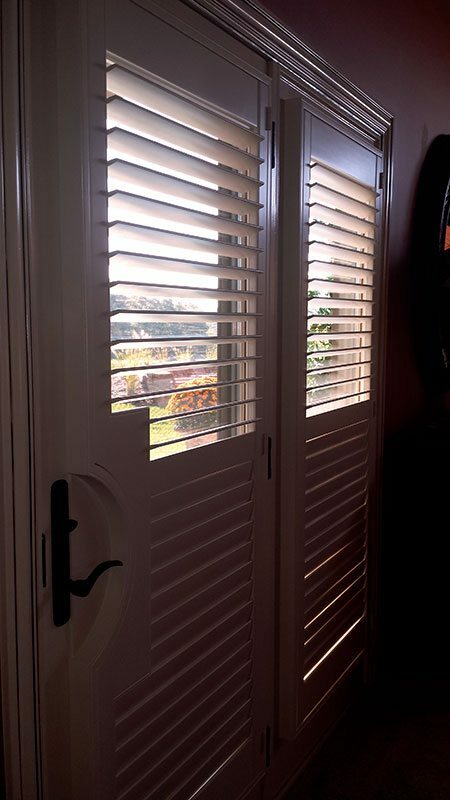 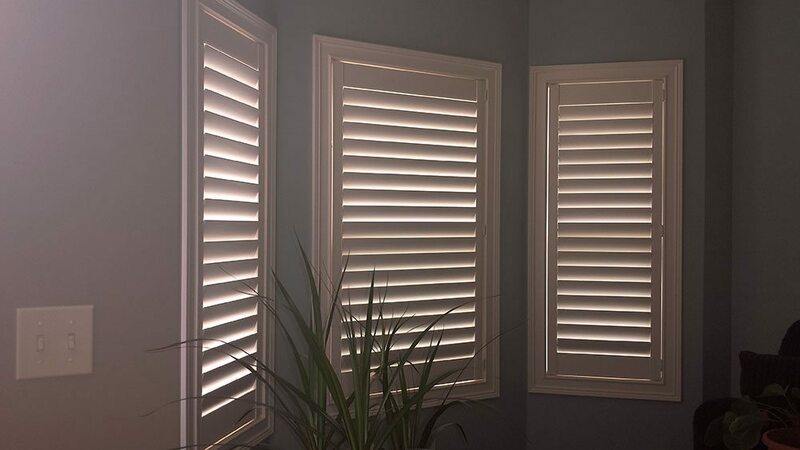 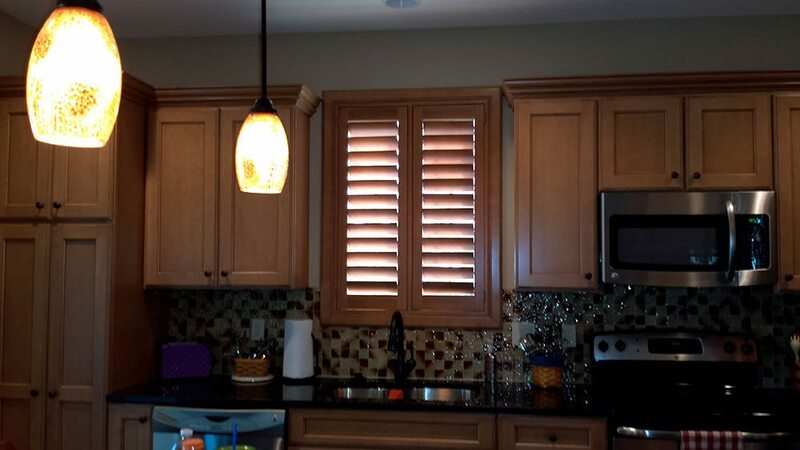 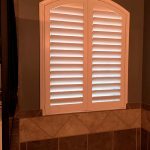 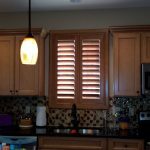 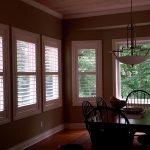 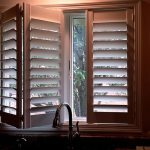 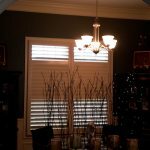 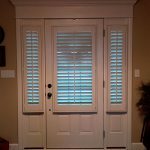 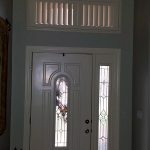 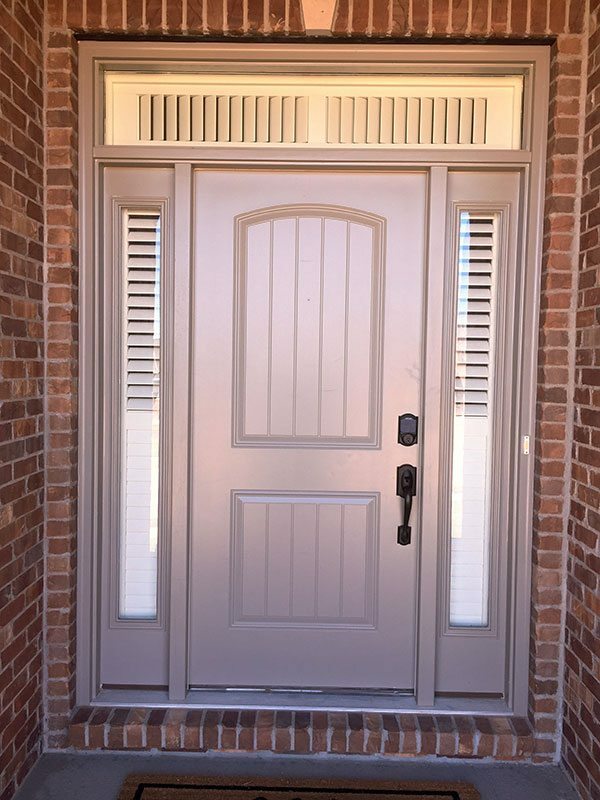 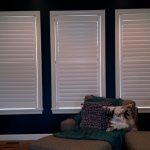 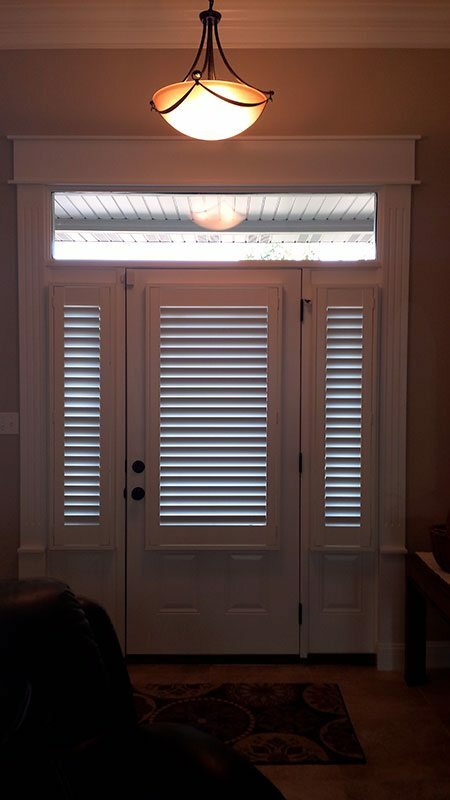 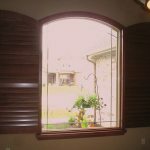 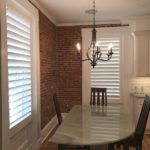 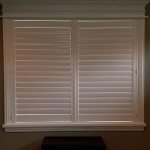 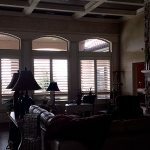 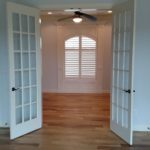 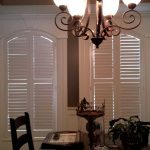 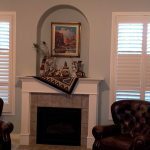 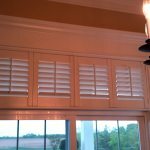 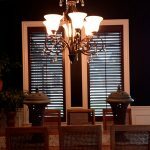 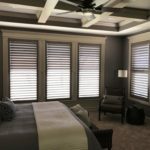 We install stained and painted real wood as well as composite interior plantation shutters manufactured by Norman Window Fashions. 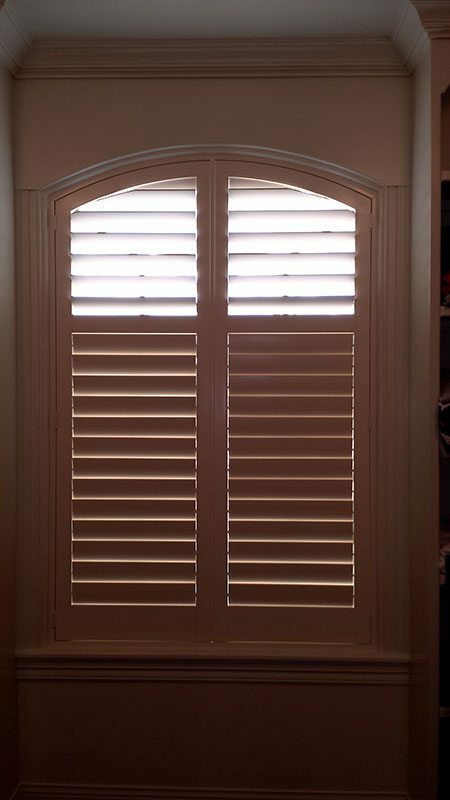 Norman Shutters are the world’s number #1 shutter, offering a lifetime warranty to the original buyer. 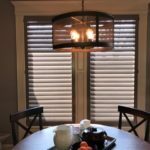 Features such as tilt bar, offset tilt bar, hidden or invisible tilt, automated tilt, framed or direct mount, hidden magnetic closures, louver sizes of 1 7/8”, 2 ½ , 3 ½”, and 4 ½” and arched and angled treatments are available.